A sample of the high-end vintages in the Selanne inventory. The Selanne Steak Tavern, a Laguna Beach restaurant owned by retired ice hockey player Teemu Selanne and partner Kevin Pratt, received its first Wine Spectator award of excellence. 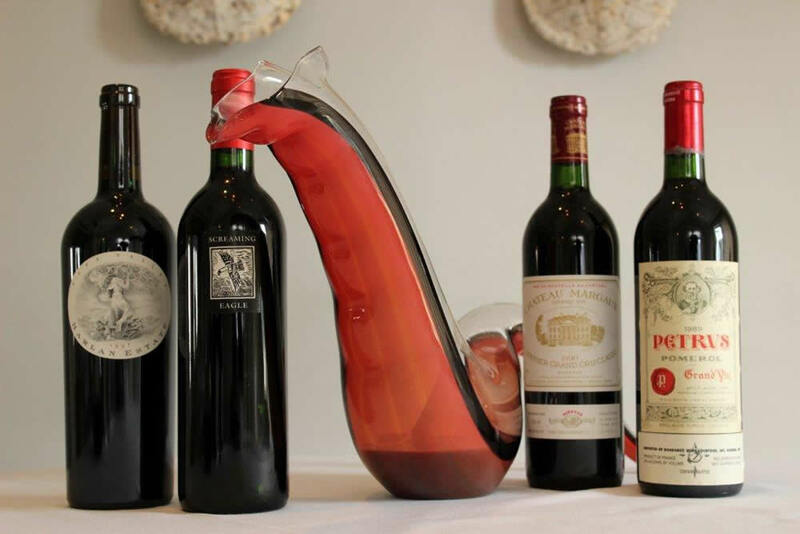 The industry publication has honored restaurants with extraordinary wine programs since 1981. Selanne earned the award based on the 240 wine selections it offers from an inventory of 2,100 bottles. The distinction has been an aim since opening in 2013, the owners said in a statement.